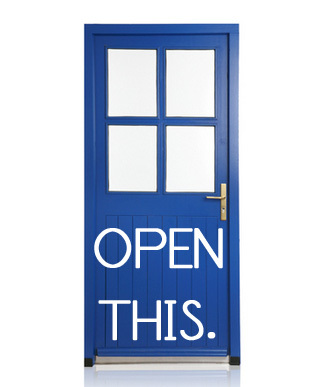 Memes, Posters and Little Laminated Things….. 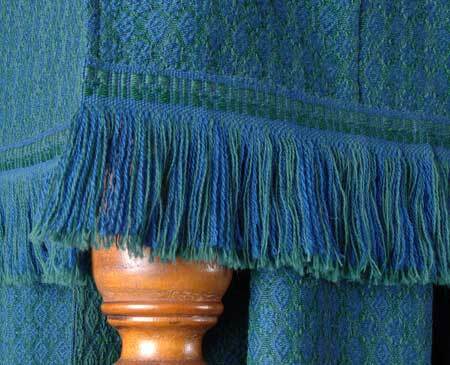 I liked this one so much I made an adapted version for my own home (with Rachael’s permission of course!) with PhotoShop and a little kraft paper card stock (click here or on image for link to PDF). Another poster I love is this “Getting AAC Users COMMUNICATING” AAC Boot Camp chart of do’s and don’t do’s by Lauren S. Enders, MA, CCC – SLP. 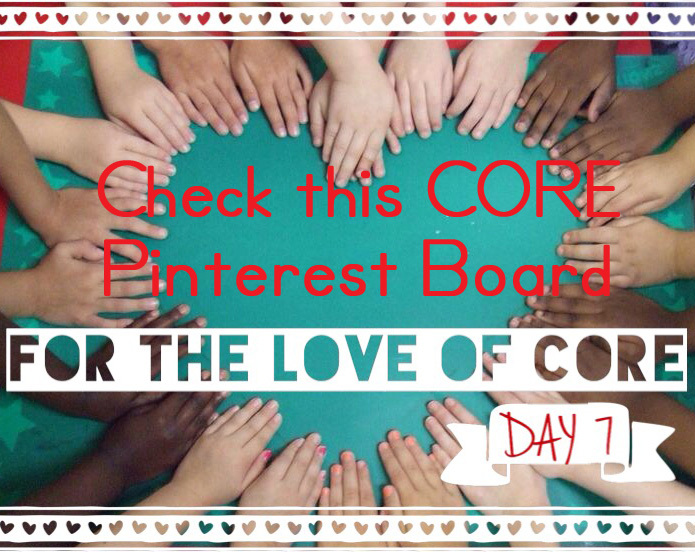 Lauren is an SLP, AAC, AT specialist guru extraordinaire with one of the largest AT / AAC treasure trove pinterest archives ever as blogged about previously here in my series on our love of core vocabulary. 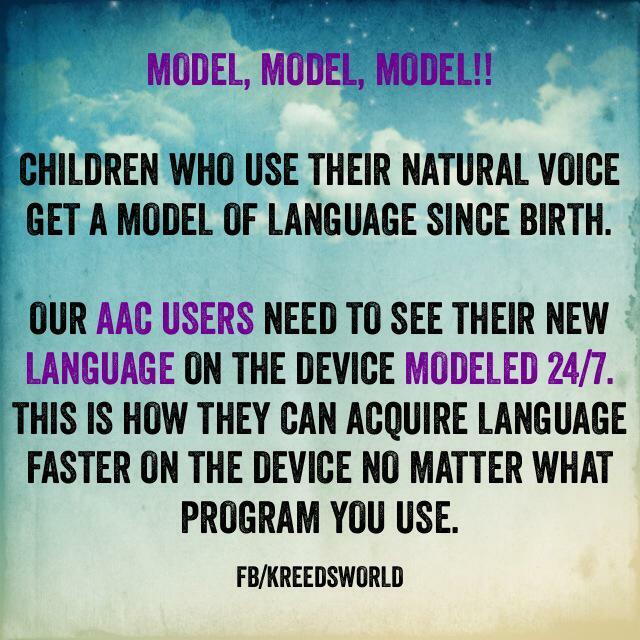 It doesn’t matter whether the AAC system is low tech or high tech, there are valuable reminders about the importance of modeling language, presuming competence and giving adequate wait time when in a communicative exchange with an AAC user. Along with the boot camp poster, Lauren also adapted the poster as a 4 x 6 card that can be laminated and placed on the back of an AAC users device to remind communication partners of some of the same important fundamentals on the go and in the moment. Conference organizers handed out over 150 of these laminated cards to attendees at the first annual Michigan AAC conference, now known as the #TalkingAAC conference. It was also a popular post on the Assistiveware Facebook page. Facebook posting, tweeting and pinterest sharing of memes is another powerful way to get us all thinking about AAC advocacy and best practices to help build powerful communication skills. 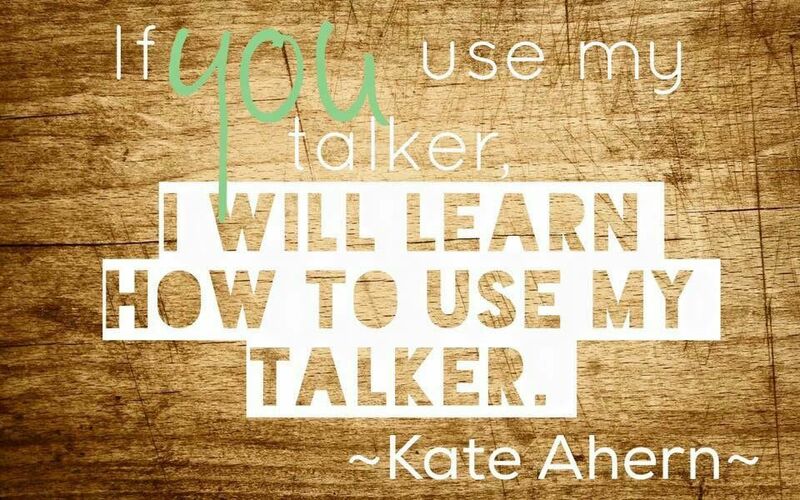 Love this one inspired by wise words from Kate Ahern and found on Lauren Ender’s pinterest board of many AAC memes and posters. 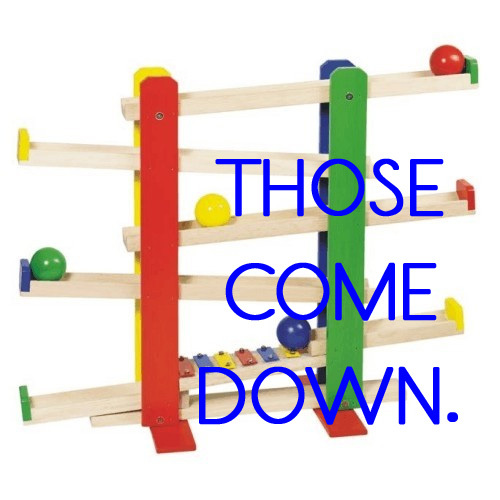 See gallery below for some other favorite AAC memes from Pinterest. “For I know the plans I have for you,” declares the Lord, “plans to prosper you and not to harm you, plans to give you hope and a future.” ~Jeremiah 29:11. Do you Pinterest? Do you use those ‘Pin This’ buttons when browsing the internet? There is a Pinterest that should be of most interest to you if AAC, Assistive Technology, iOS apps and more ring your bell. With more than 150 boards, 17,000 pins and nearly 25,000 followers, the Pinterest page of Lauren S. Enders MA, CCC-SLP is a treasure trove of quick links to all kinds of important and interesting information for working with AAC and Assistive Technology. Lauren is a SLP, AAC and AT consultant from Pennsylvania. I was blessed to have heard her speak at ATIA 2014 for ideas on infusing core vocabulary across the curriculum. The Language Stealers is a short video demonstrating the importance of core words for those who use AAC. This grid of 40 core vocabulary words from Dynamic Learning Maps is an extension of DLM work in relation to the Common Core Essential Elements and alternative assessment for students with disabilities. The “First 40” is a helpful list to reference and focus on when establishing AAC systems for emergent communicators and when trying to target the modeling and use of more core words in existing AAC systems. I blogged about “Autism, Special Needs and the Common Core” in a previous post. This AssistiveWare training video on Autism and AAC features the work of AAC specialist Joanne Cafiero PhD. In the video she highlights the SNUG acronym, a ultimate goal for any AAC user: Spontaneous Novel Utterance Generation. I love this meme and the resources here! A great post again from PrAACtical AAC with a yearly round-up of many blog posts to help with core word instruction and implementation. The pins above are just a snippet of the great resources on Lauren Ender’s Pinterest Page. Thank you so much Lauren for all of your resources and insights! and keep on pinning! 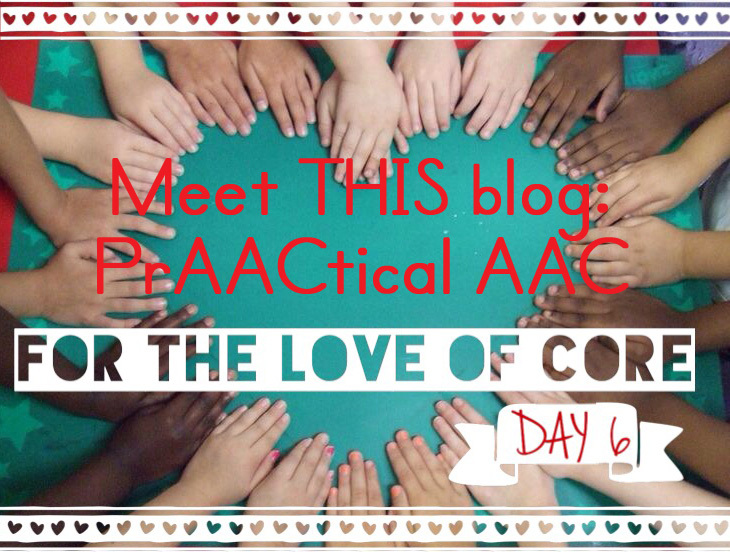 One of my absolutely favorite blog and web resources is PrAACtical AAC. Created in 2012 by two master professors of speech and language pathology: Carole Zangari and Robin Parker. Sadly, Robin Parker passed away in July 2014. But her work lives on in this wonderful blog with and in the “Robin’s Tree of Learning” resource page at CARD which stands for the Center for Autism & Related Disabilities which is based at the University of Miami and Nova Southeastern University. There are over sixty webinars cataloged here on a variety of autism-related topics, including assistive technology. You may have noticed some links to PrAACtical AAC in previous posts. There are a wealth of resources about the importance of core vocabulary as well as ideas for lesson plans and implementation. A fabulous resource for helping to implement strategies for the learning, practicing and using of core words all year long are the downloadable resources of A Year of Core Words 2013 and Another Year of Core Words 2014. 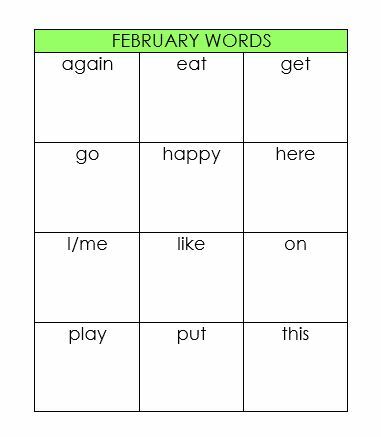 Both blog entries contain a downloadable word document complete with grid communication boards and targeted words for each month of the year. Each grid is a template grid so that any choice of symbol set from your AAC user’s communication system can be used, be it PCS, SymbolStix or otherwise. There are also some of the monthly grids available complete with symbols in the PrAACtical AAC tools resource page. Thank you Carole and Robin for the wonderful resources you have created for the AAC and AT community! Crick Software out of the UK has been making Clicker software to aid in reading and writing instruction for many years. You can actually try Clicker free for 30 days on PC with a download of their trial version. 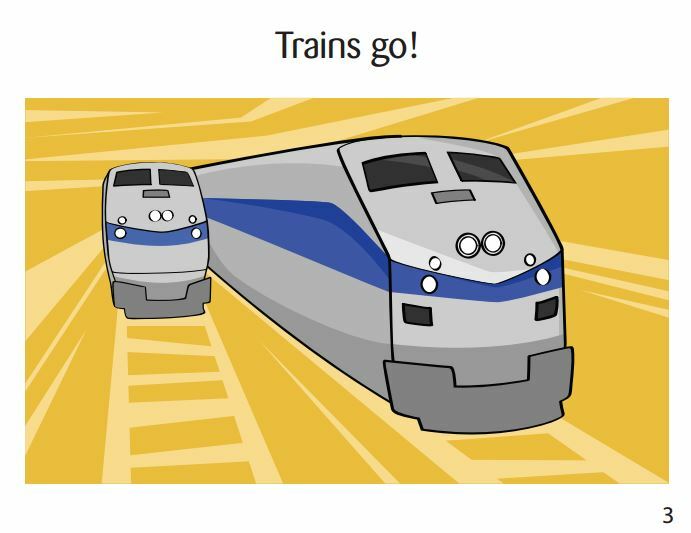 Writing, Sentence Building and more literacy activities are now available for iOS with their series of apps: Clicker Sentences, Clicker Connect, Clicker Books, and Clicker Docs. Before the availability of the iOS Apps, we used Clicker 5 at home and at school to write a daily note about what Mags would do each day at school. It was a very successful way for Mags to understand sentence structure and it provided her with a literacy support of a word and symbol bank to help write her daily note. I was so excited when Crick started to release their iOS apps. My favorite for emergent literacy students like Gilly is Clicker Sentences. It sells for $30.99 on the app store. Recently, apple has now started giving developers the option of selling several apps together in a bundle. 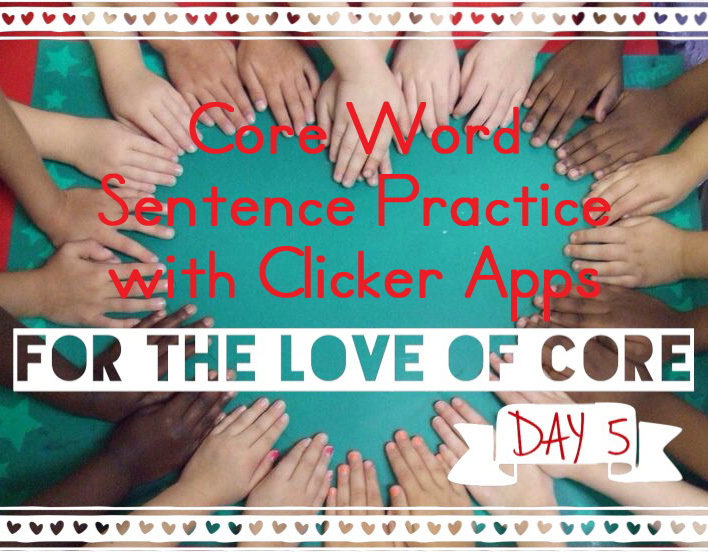 Clicker Sentences, Clicker Connect, Clicker Books, and Clicker Docs bundled for $89.99 is a good value. Schools can save even more when purchasing any of the Clicker Apps with the Volume Purchasing Program. 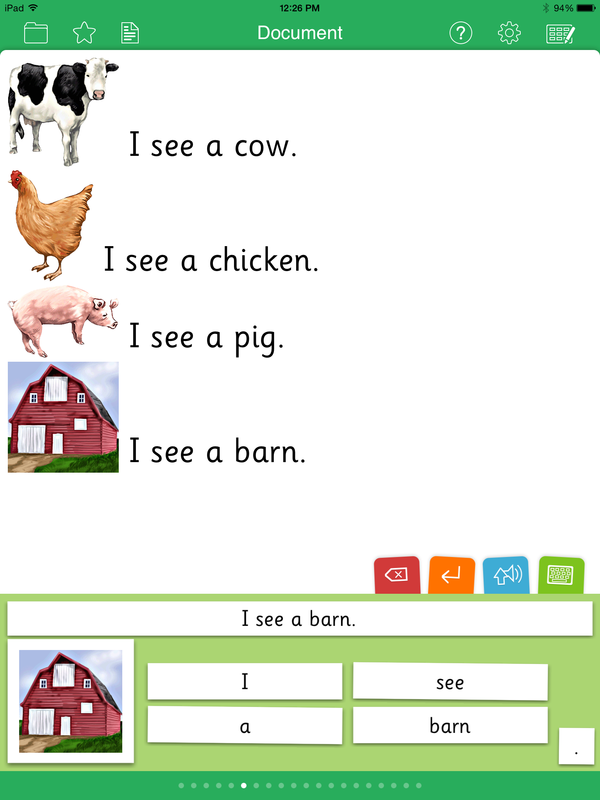 Here is another Clicker Sentences activity using see and a about farm animals. In this screenshot you can see that a sentence model is also provided on the grid below the writing window. Clicker Sentences allows you to scaffold the difficulty of the writing task by various options for Model Sentence and Word Order. In Model Sentence for each grid, you can select None, On Grid, In Pop-up or Spoken for the sentence model. In Word Order for each grid, you can select Alphabetical, Random, Sentence Order, or Guided Order for the word buttons. 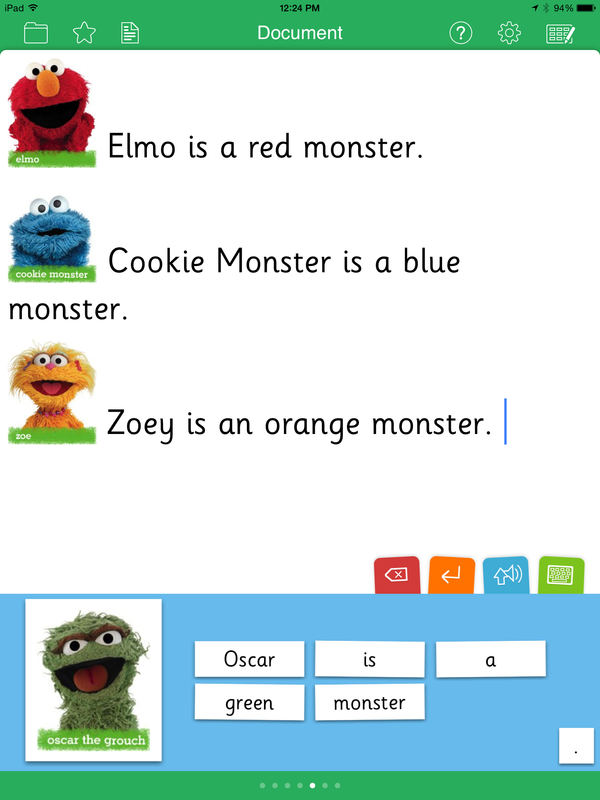 Clicker Connect can also be used for emergent sentence writing and can do more complex writing tasks. 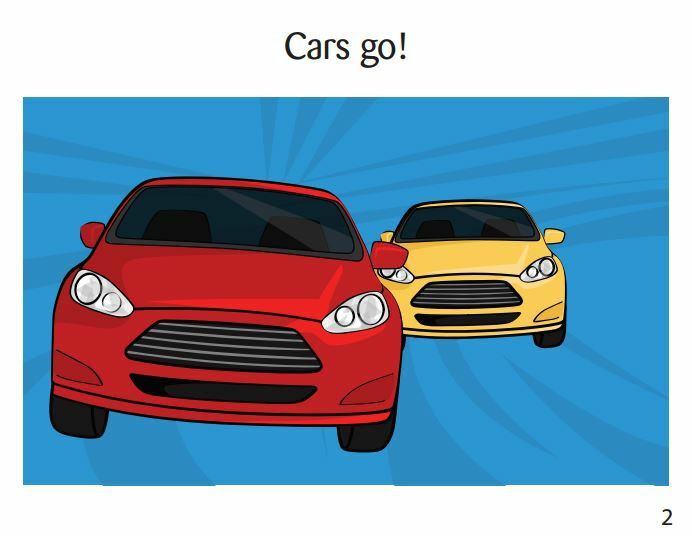 Here is an example of a sentence building activity using has and use. 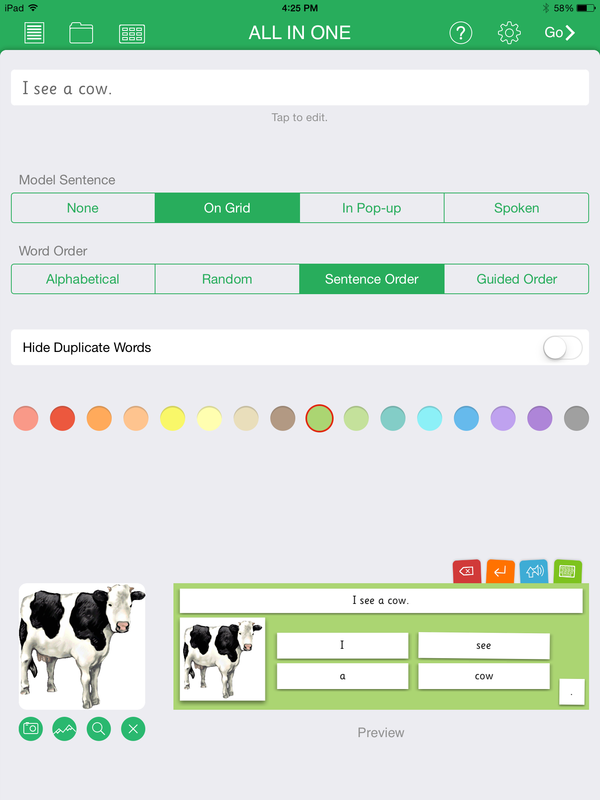 You could also pair any of these activities with the student’s dedicated AAC device or second iOS device, Encourage them to also build the sentences on their device or in their AAC app to match the sentences created in the Clicker app. If you are looking for some ideas and lesson plans for implementing more core words into communication practice, this post is for you. I will be sharing several resources during the month. 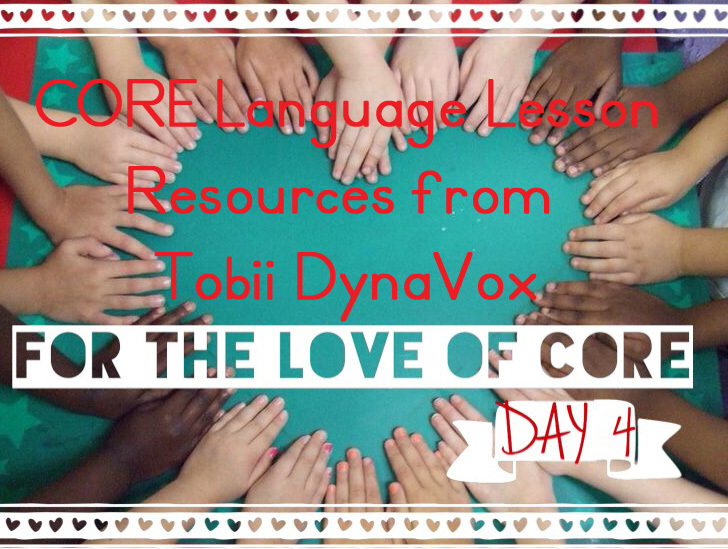 Today’s resource pick is from Tobii DynaVox. 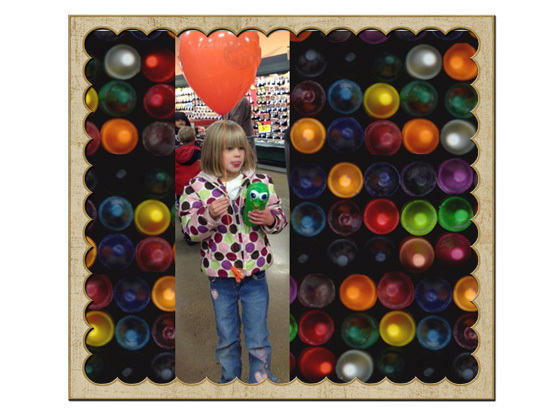 The website www.mydynavox.com is full of resources for implementing AAC and encouraging language growth with AAC. They have provided not only one set of core lesson plans, but just released set two. There is a 100+ page PDF lesson guide along with multiple PDF books for each of the targeted core words that are available for FREE (just create a login and password for yourself to access of all the mydynavox.com materials for free). *TIP:* for the conserving of paper and for having your core lesson storybooks with you wherever you go, download each PDF and save on the PDF bookshelf in iBooks on your iOS device. Another possible idea is to present the book big screen style on your classroom projector based whiteboard or smartboard for whole group literacy and core language instruction. 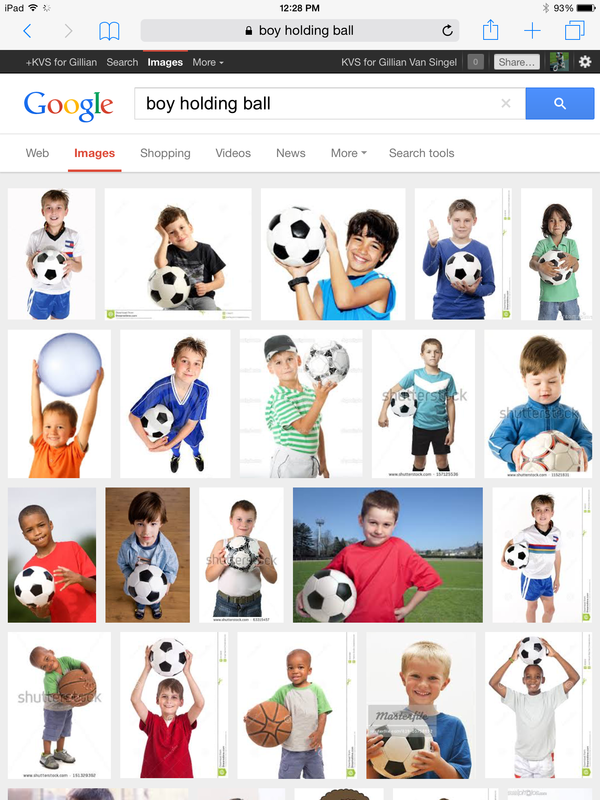 In total there are nearly 70 PDF picture and photo story books in lesson one and lesson two. This a powerful and robust resource for core word modeling and language instruction in AAC users. You can also use the scripts and storylines from the PDF storybooks to help create your own customized core word books. 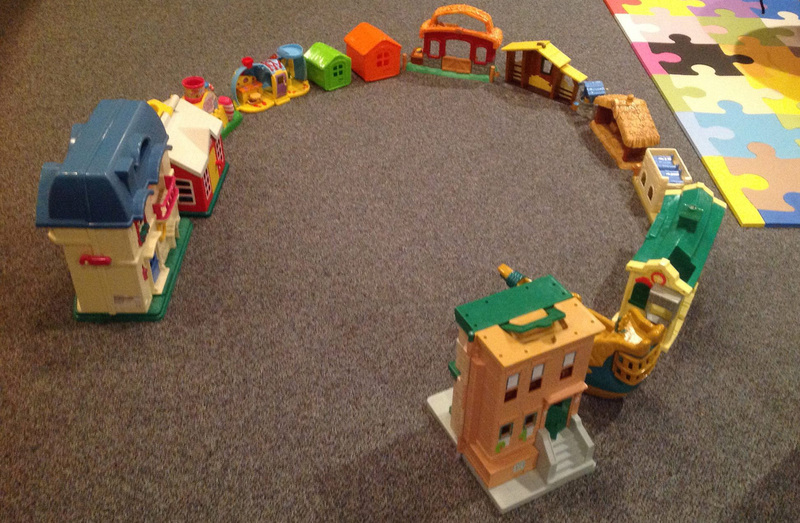 Incorporate the AAC user’s favorite TV or cartoon characters, classmates, or family members into the story if that might be more fun and motivating for core word practice The possibilities are endless. 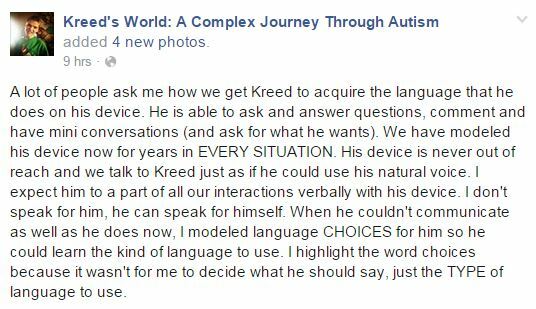 Yesterday I saw this powerful graphic from one my favorite AAC blogs and facebook pages: Kreed’s World (If you have never ‘met’ this brilliant mom and son duo via social media, you should go and bookmark their blog and like their facebook page right now!). This meme is magic. In the previous post we discussed core vocabulary (common short words that are used frequently and make up about 80% of the words we usually use to communicate with) while lending a slight nod to the other 20% of output known as fringe vocabulary. For some emergent and early communicators, fringe may be quite core. 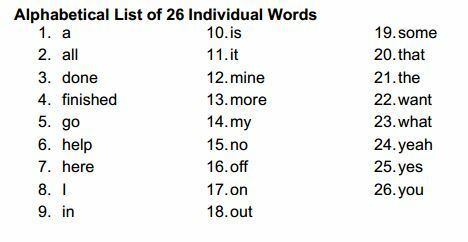 Mags and Gilly know and use many nouns, namely– words for things. Not just any things, but words for favorite things, for preferred things, for needed things to keep them regulated, they know and use those words really well. For example, consider Larry the Cucumber. He is a favorite Veggie Tale character of one miss Gilly Van Singel. Toy bugs and frogs are taking over currently, but there was a time when Larry was EVERYTHING. When reading For the Love of Larry, we can clearly see that a DynaVox symbol button in quickfires for “LARRY” was not fringy in the least, it was core. It was raw, raw core. Typically, nouns of toys, tv shows, household items, .etc would fall into the fringe vocabulary category, but at this time: not this noun, not this toy. When working with emergent and early communicators, just remember that for a time somethings fringe are very much important core and key words for getting one’s point across. Through our mentoring, modeling, and careful teaching we can increase the AAC user’s use of the more common core words over time. Communication is so much more than requesting. Tomorrow we look at the powerful strategy of modeling language. So what is core vocabulary? And why is it so important? One thing I have noticed in the language development of both of my girls living with autism is that most of their first words were: nouns, nouns, nouns and more nouns. They did not develop functional core word language like a typically developing toddler or preschooler. My theory of why this might sometimes happen in those with autism is perhaps there is a remarkable difference in the language processing center of the brain, or nouns, nouns, nouns and more nouns language acquisition is a protective sensory processing measure akin to lining things up. 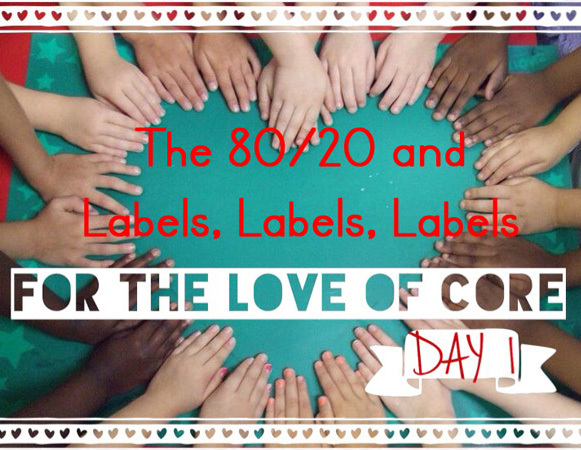 My girls tend to label, label, label things around them to perhaps makes sense of the world around them– and to feel safe in the world around them due to their sensory processing differences. One of the most common language enrichment practices seen in preschool and young elementary classrooms is the labeling of items in the classroom to help youngsters learn to recognize the printed pattern of common words and items in their surroundings. 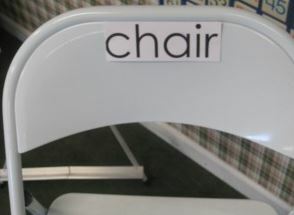 A simple and fabulous suggestion I heard at a recent core vocabulary professional development session I attended is this: label things around the classroom or the home with core word phrases to help learners with delayed language acquisition gain additional exposure to functional core word meanings in the context of their play and learning environment.